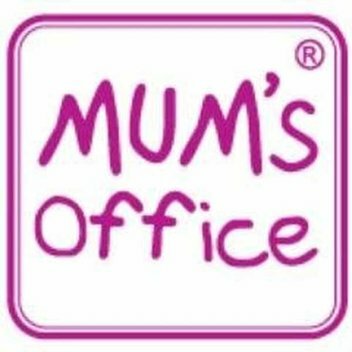 Work & Business Freebies | FreebieFinder UK | Freebies, Samples, & Other Free Stuff. 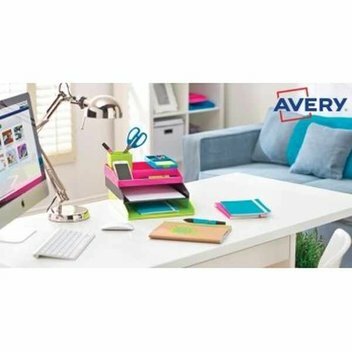 Our work and business related freebies are meant to help you save money; you may even enjoy free items that can make your job easier. 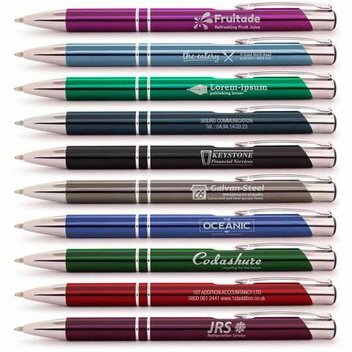 Sign up for our freebies and remember to send us details on free stuff you find too. 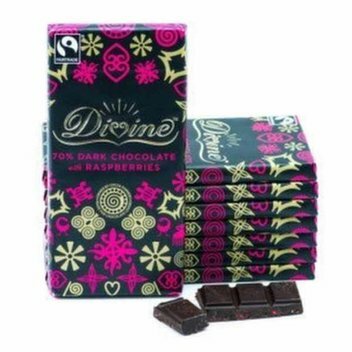 We would love to share them with everyone. 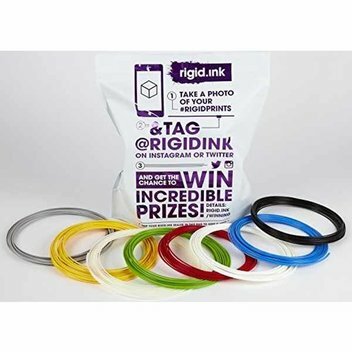 If you use 3D Filament ink for your business, office, or at home then give Rigid Ink's products a try. You can get a free 8 pack sample right now. 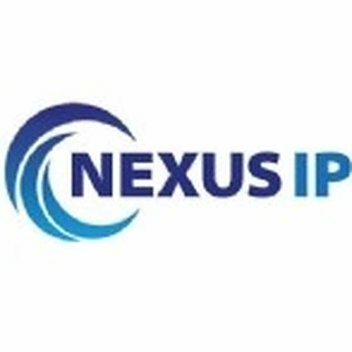 Nexus IP is a professional telecommunications company who are giving away a free handset where you can make free business calls. This could help you save some money. 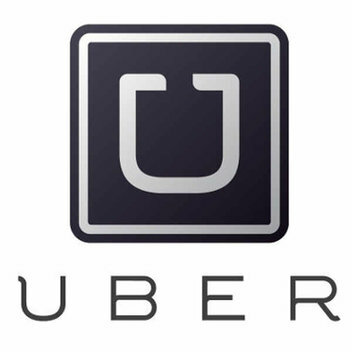 Uber is celebrating more than half a million miles travelled by Nottingham riders by offering free trips on Mondays for the rest of August. 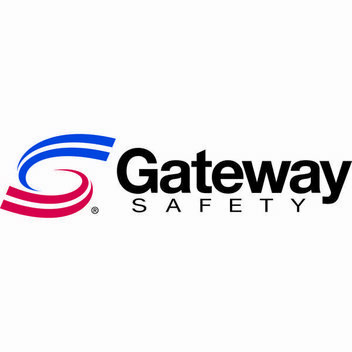 Gateway Safety is giving away free samples of their products. 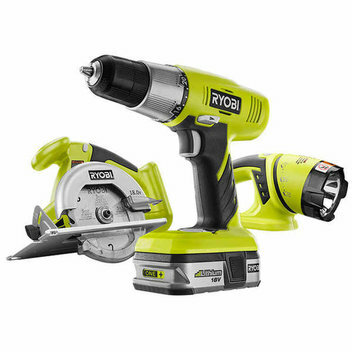 You can check out their products and try out some of their safety equipment for your job or your home. 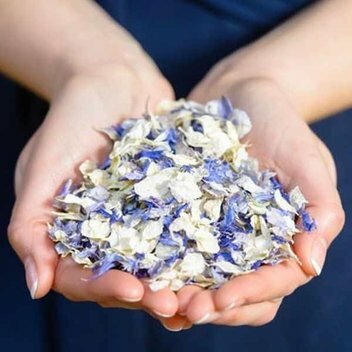 Shropshire Petals is giving away free Wedding Petal samples. You can get this sample even if you are not planning a wedding but need petals for your arts & crafts. 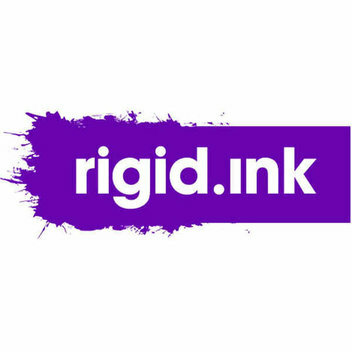 Rigid Ink wants to put their money where their mouth is. So they are giving away free samples for us to try. Screwfix has 1,000 pairs of builders gloves and they want to give them away. 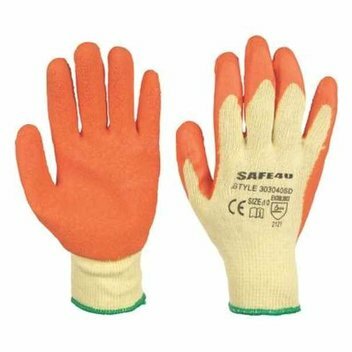 If you ever needed some good work gloves then don't miss this freebie. 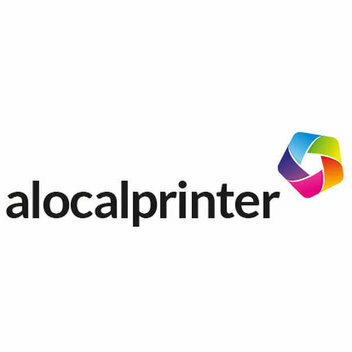 A Local Printer is the first online printer in the UK to offer a fully eco friendly online print service. 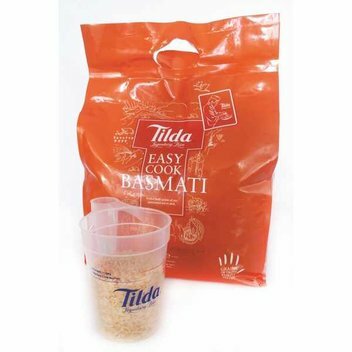 Right now they are giving away free samples of their eco friendly products. 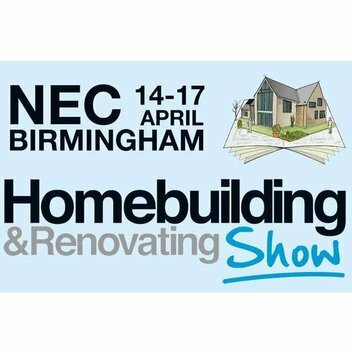 If you are looking to do some renovation or some building you might want to go to The National Homebuilding & Renovating Show – NEC Birmingham. 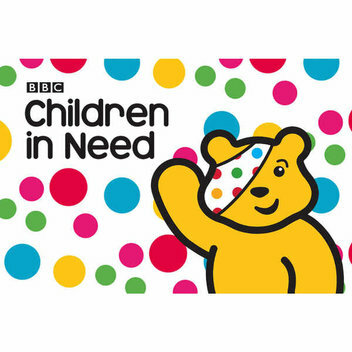 They have free tickets to give away. 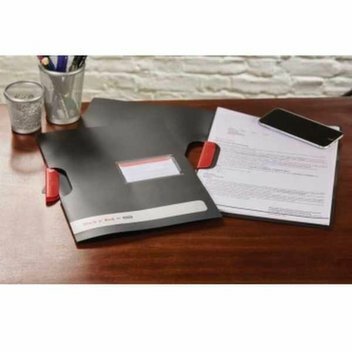 Get these free Black n' Red Clip Files and get some help organising your papers for work or school. 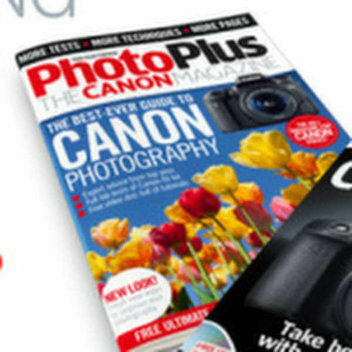 Enter the Photo Plus Canon magazine Big 100th Birthday Giveaway to be in with a chance of winning up to £6,000 worth of photography gear. 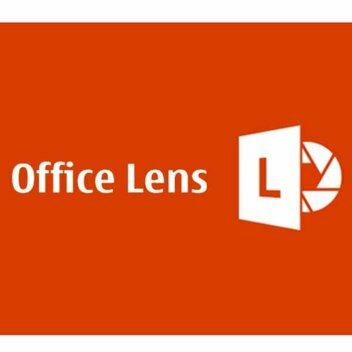 Virgin Media Business and LBC is giving you the chance to win an HP Laptop and iPhone 5S. 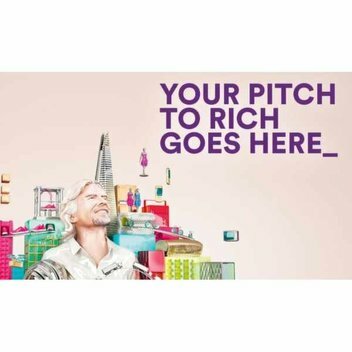 You'll also have a once in a lifetime chance to present a business idea to Sir Richard Branson.